Spotlight: What If I Never Listened To Metal? 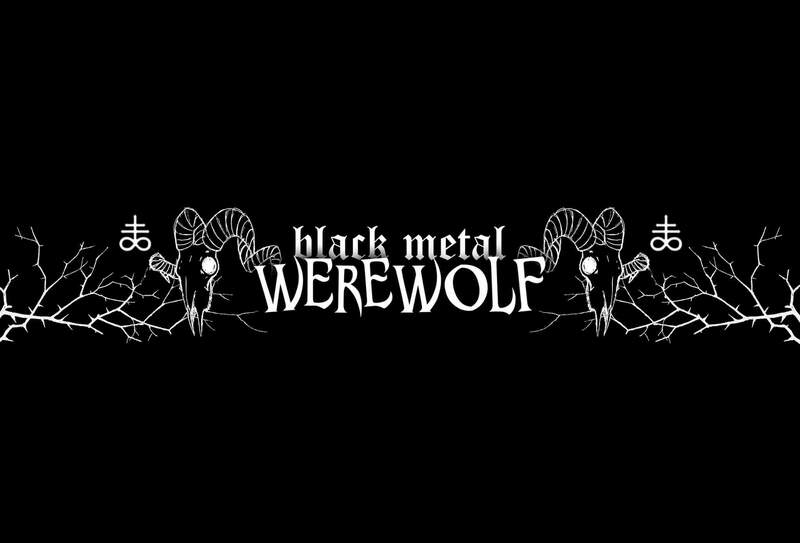 Spotlight: Black Metal Werewolf on Subgenres! In this new clip Canadian Black Metal Werewolf asks “What Could Kill Metal?”. Over saturation? Nah, styles go in cycles. Record industry? Nah, bands will go DIY or crowd funding routes. Giant Panda? Er… Maybe. Check it out.